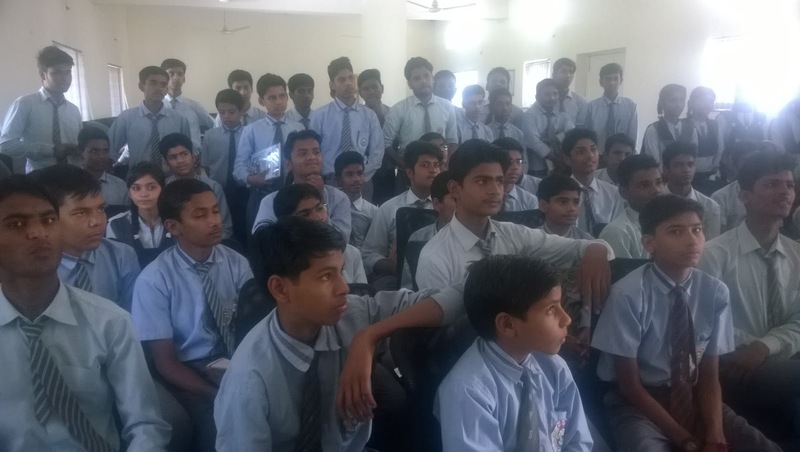 The event is basically to create awareness about Mozilla Mission, Firefox Browser among the students so that they can start contributing in the Mozilla's various projects. "Hour of Code" initiative has plans to target 100 million students and expose them to computer science! Let's involve our Guna and inspire students of our city to code their first programs. All over it was fun and great experience to organize Hoc event at Hindupat School. Mainly we had Class IX and X students in computer labs. Students were very keen to know about mozilla. Many students show their talent by making small page using HTML and some have really good work. Since we had no time limit at this venue we did our best and extends our limits to the new level. I also shared my experience as student ambassador and volunteer at Mozilla. All of them were highly encouraged and most of them want to join our club. We also get published in local NEWSPAPER for HOC EVENT. Our delegate from Mozilla India Mr. Kumar Rishav who did intern at Google Summer of Code, 2014 with mozilla organization and presently works as Marketplace Users’ Review Moderator at Mozilla delivered the workshop. Our another delegate was an software engineer from Bhopal, Mr Vaibhav Bajaj. The workshop was way more happening than expected because the delegates were very ebullient and kept the participants involved and the participants reciprocated in the same manner. Mr. Rishav taught the students from the very inception. Developing your own Mozilla Firefox OS App in the very first & second year of Engineering gives you that #being_a_CS_engineer feel and to keep that emotion alive we had exciting Mozilla goodies for the participants who perform exceptionally well. The mentors kept the tabs on the participants in case they got stuck somewhere and were always available to weed out the can of worms. Such workshops are often stereotyped for being bromidic but the delegate duo was well inured and handled the workshop with equanimity and broke all the stereotypes. The last hour was the icing on the cake. Participants were asked to enroot an app of their own and the best three apps were afloated on the Mozilla Firefox Marketplace for free and their developers were awarded with attractive Mozilla Tees. The feedback from the students proved that they were quenched from the workshop. With bells on, the entire core team of Firefox Club JUET Guna went out for lunch with a sigh of relief as their efforts turned out in conducting a benevolent and efficacious workshop. 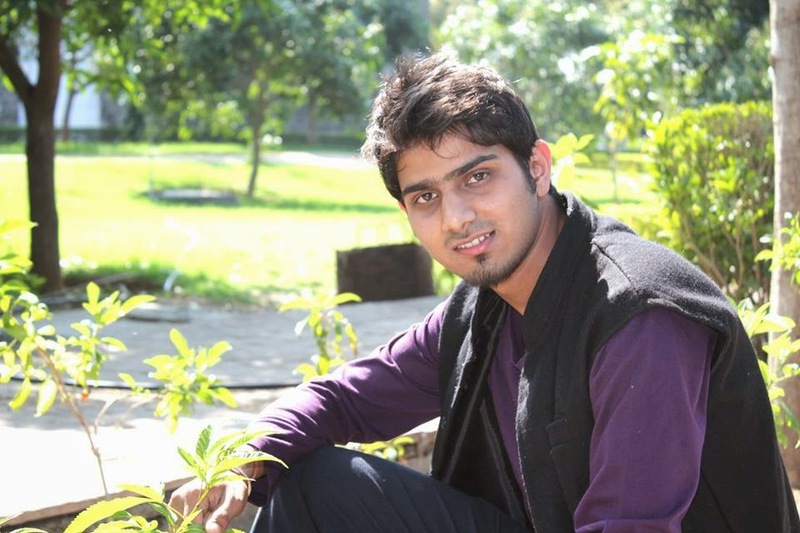 Aditya sharma. Watermark theme. Powered by Blogger.